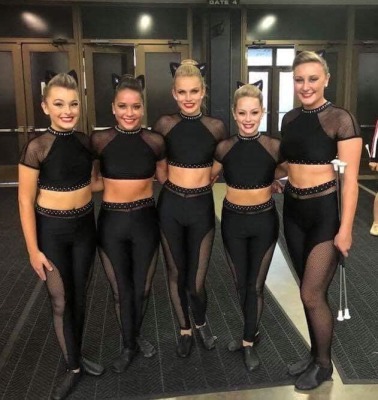 Top 5 National Baton Twirling Champions! 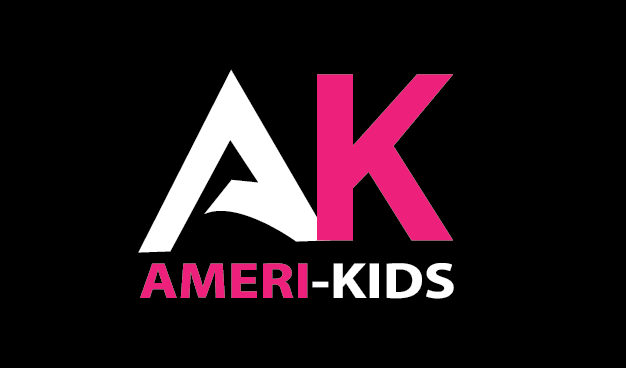 Ameri-Kids Baton has been providing high-quality baton instructing since opening studio doors October 1998. Every day, AK staff strives to provide each child with the best baton twirling with the art of dance experience in the Northeast area. 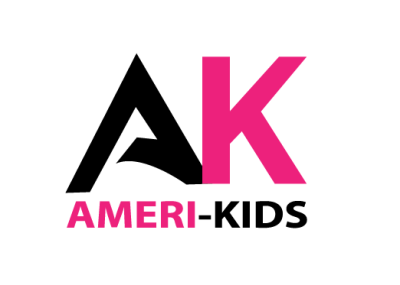 Ameri-Kids can only be successful with the help of our parents, students & AK staff. Working together in a POSITIVE atmosphere. Having a great experience and winning teams…that's what AK does. AK only hires the best instructors who share the passion of baton twirling/dance. That way, you'll know your child is being taught by people who have experienced it themselves. “Good enough” is just not an option for Ameri-Kids. AK genuinely cares about their AK family and goes above and beyond to provide the best experience in the gym. 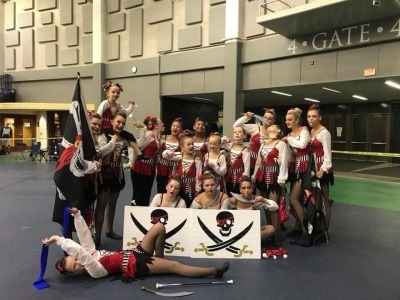 AK does all these things, and more, while providing your child with the best baton twirling experience.